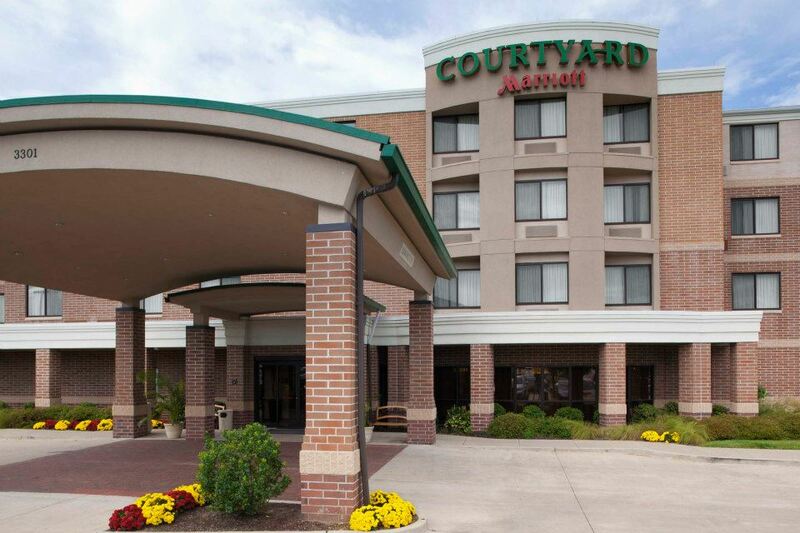 We are a full-service Courtyard hotel near downtown Columbia, MO, with 6,000 square feet of meeting space and on-site dining. The Bistro offers healthy choices, a variety of breakfast and dinner options, an evening bar, and specialty beverages made with Starbucks coffee. Unique among University of Missouri hotels, we offer complimentary airport shuttle service after 24-hour advance notice. Welcome to Courtyard Columbia, one of the most unforgettable hotels in Columbia, MO featuring award-winning service & refreshing amenities. Our redesigned lobby offers guests space to work & unwind with an interactive GoBoard, free Internet, business center, flat-screen TV, 24-hour market & The Bistro now offering Starbucks coffee. 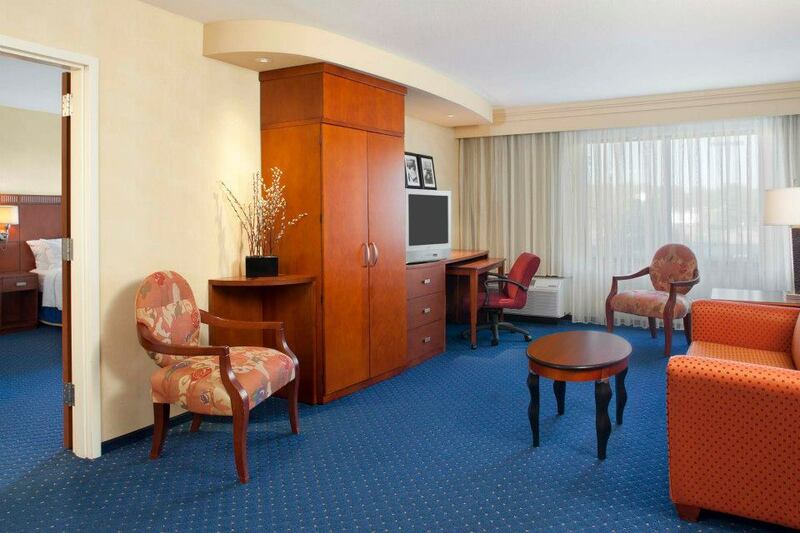 Our spacious Columbia, Missouri, hotel rooms and suites feature luxurious bedding, crisp linens, thick mattresses, fluffy pillows, individual climate control, spacious bathrooms and more. As a unique hotel, in Columbia, MO, guests also enjoy our full breakfast, heated indoor pool, whirlpool, fitness center, outdoor courtyard with a fire pit, guest laundry, free airport shuttle & an on-site Bennigan’s restaurant. 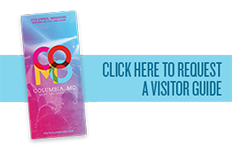 Our hotel in Columbia, MO, has a full-service conference center that hosts elegant meetings & events for up to 300 guests and off-site catering for up to 400. 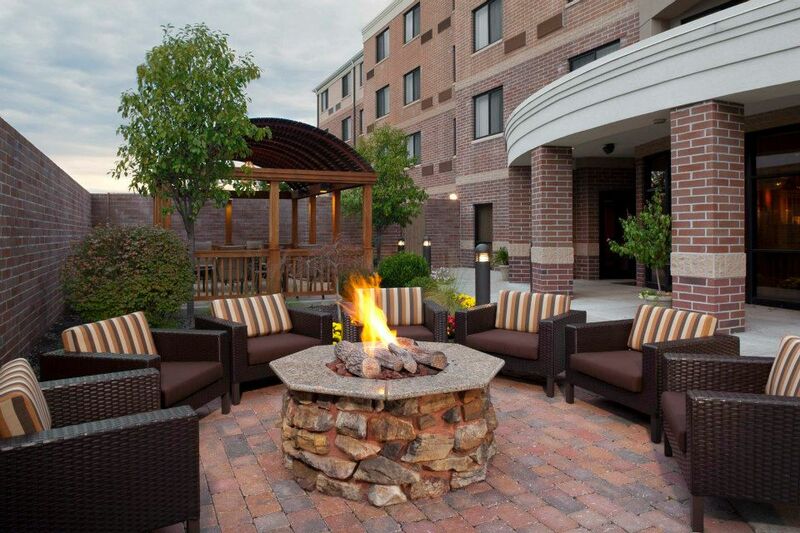 Courtyard Columbia is proud to be smoke-free and Certified Green by the Missouri Hotel & Lodging Association. 134 rooms, accessible rooms. Full-service restaurant. Free parking, fitness center, internet, indoor pool. Meeting rooms: 7; largest room 4,732 sq ft.